Ever want to change a life? Become one of our certified swim instructors! 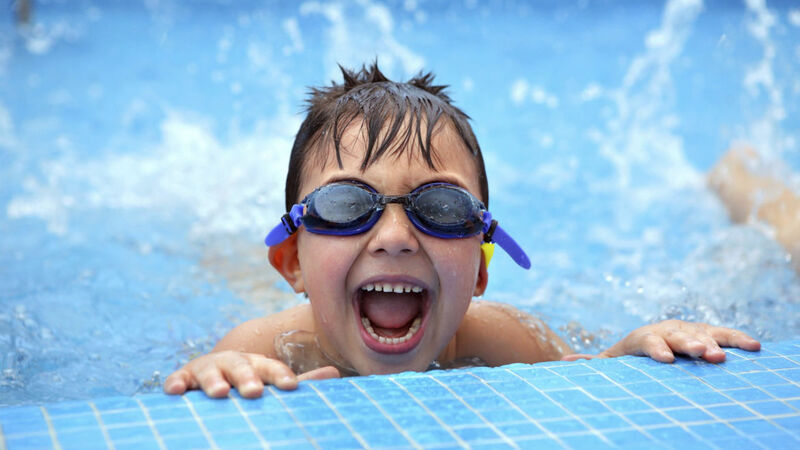 Over the summer you will teach lessons and instill water safety within children pre-school age and up. Instructors will go through a Swim Instructor Course to ensure confidence in the water. Responsibilities will also include communicating with Patrons in regards to upcoming lessons, coordinating make-up lessons, handling swim lesson payments.